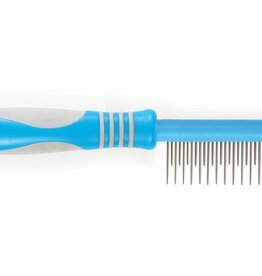 Bristle, pin, rake, fine, medium, course brushes & combs. 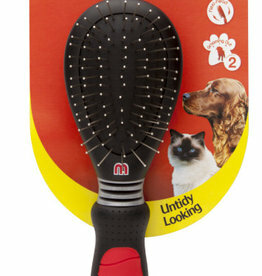 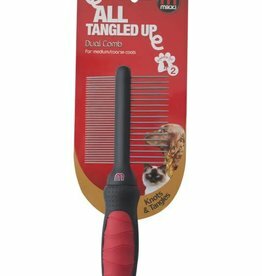 The Ergo Undercoat Rake is an essential tool for heavy coated breeds. 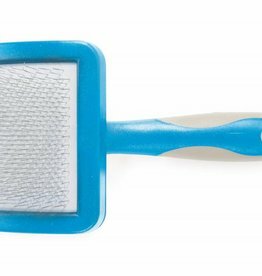 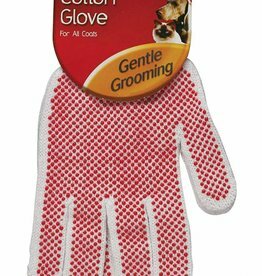 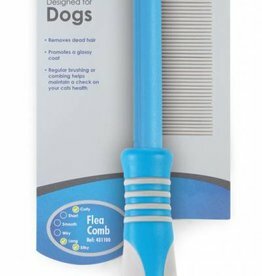 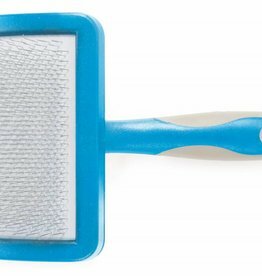 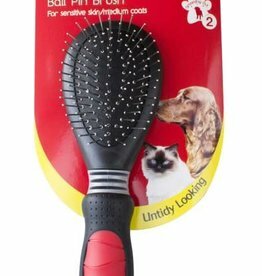 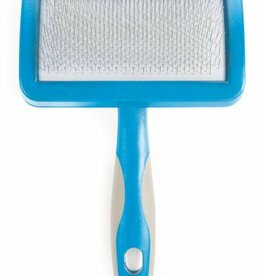 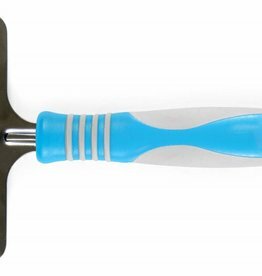 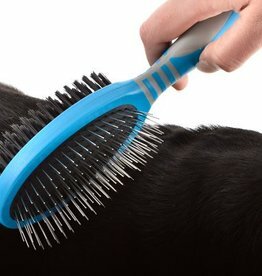 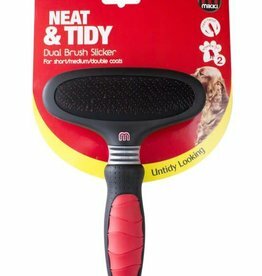 The rake effectively removes dead and loose fur from the undercoat and the rake is extra-wide to ensure large areas of the dog's coat are completed quickly. 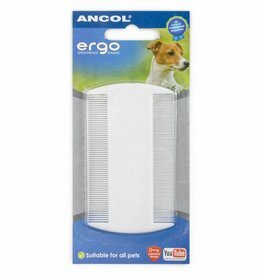 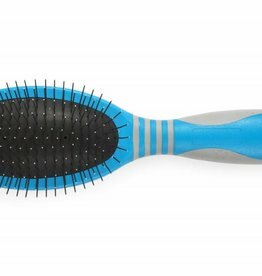 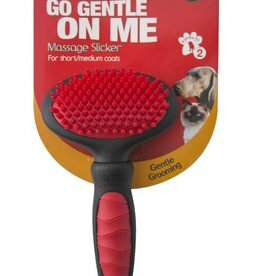 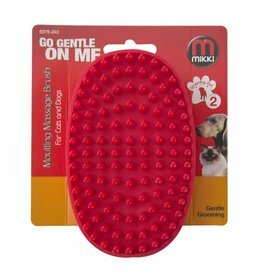 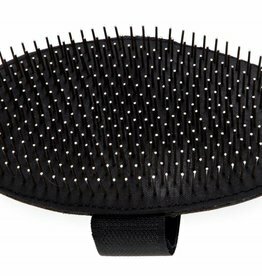 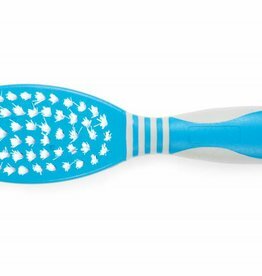 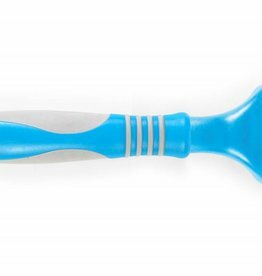 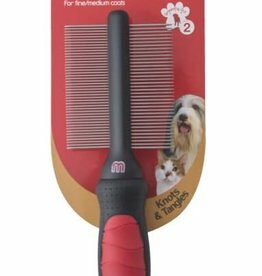 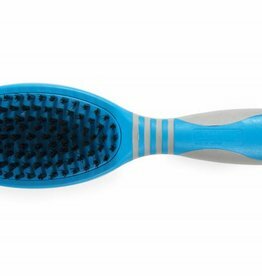 The Ancol Ergo Pin Palm Pad is a grooming tool that feels natural and comfortable to use while being gentle on your dog's coat and skin.